Lindsey Jancay is with Historic Bethlehem Museums & Sites, who is one of Fig Bethlehem’s fabulous partners. Fig Bethlehem is sponsoring the Single Sisters Series, a program by Historic Bethlehem Museums & Sites that features programming and events spotlighting various content related to education, leadership, business, and innovation. 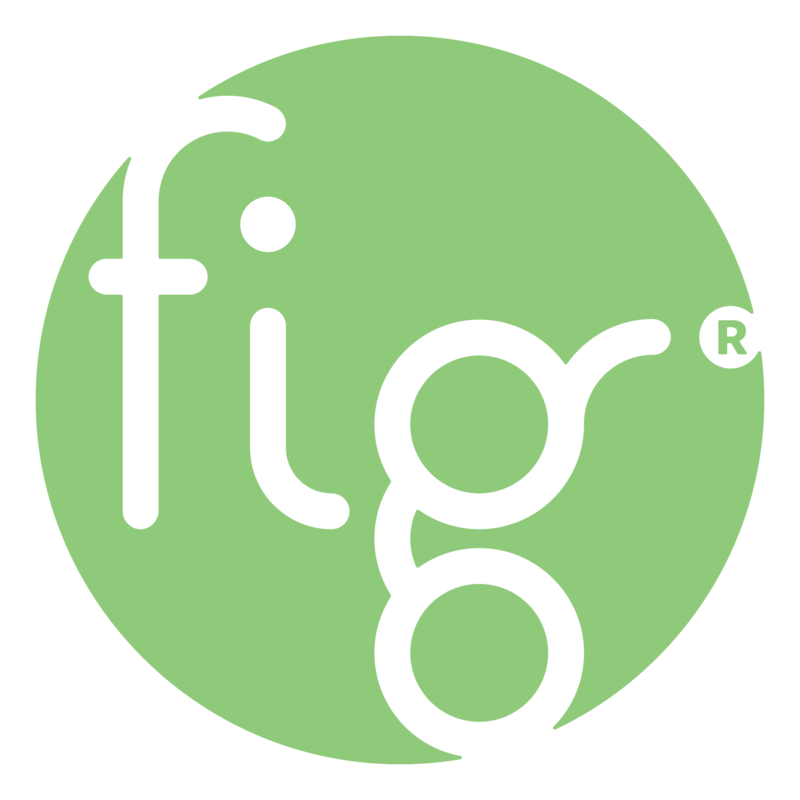 Fig Bethlehem will be showcasing stories from Lindsey and her team in the next few months on FigBethlehem.com. You don’t want to miss The Art of Product Photography and Social Media Marketing workshop with Kristen Merie Wieder of Wildflower Marketing as part of the Single Sisters educational series! The event is on Saturday, July 14 from 1-4pm at the Single Sisters’ House (50 West Church Street Bethlehem, PA 18018). More details after the 3 reasons you can’t miss this great workshop! LEFT: Kristen Merie Wieder. RIGHT: The Single Sisters House. 1 – You’ll receive one on one guidance from accomplished photographer and marketer, Kristen Merie Wieder. An Allentown, Pennsylvania native, Kristen has worked in freelance marketing and photography for the past six years and is the owner of Wildflower Marketing, where she collaborates with the local community and small business owners. Kristen’s photography can be found in Real Simple Magazine, Refinery 29, and Vogue. Whether it is a candle flickering in a dusky bedroom or a wrap that helps a mother securely cradle her child, Kristen’s photography not only captures products, but also the moments in which we interact with them. Learn from Kristen's branding experience on how to capture incredible photography. 2 – You’re going to get those likes! A beautiful photograph is just the first step. Kristen will provide tools and strategies to build your branding and social media around the images you capture. How do you move beyond inspiration and into brand refinement? What makes an effective Instagram story? How many hashtags is too many? How can you make it easy to purchase from an Instagram photo? These are just a few of the questions that will be answered in the course of the three hour workshop. The Single Sisters’ House is a magnificent backdrop for this workshop. Awash in natural sunlight and textures that can only be found in a building erected in 1744, the Single Sisters’ House offers endless inspiration. As you look to your own future, find out more about the past of a building that served as living and working space for the women who lived there, continuously, from 1748 until 2007. Proceeds from your registration help Historic Bethlehem Museums & Sites continue to offer engaging programs such as the Single Sisters’ Series. This program is ideal for small business owners, artists and creatives, attendees of this three-hour class will work under the guidance of professional photographer, Kristen Merie Wieder, to learn the ins and outs of setting up a product photoshoot as well as how to advertise on social media to make the most of low-cost marketing. Participants are encouraged to bring their own cameras and the products they wish to photograph. Even a camera phone is fine to use. At the end of the class you will leave with product images captured at the unique Single Sisters’ House. Price is $45 for Historic Bethlehem Museums & Sites Members and $50 for non-members (become a member here). Register for this workshop on the website here or call 1.800.360.TOUR—you won’t regret it! Continue to follow Lindsey Jancay and the team with Historic Bethlehem Museums & Sites as they spotlight great events and programming as part of the Single Sisters Series on FigBethlehem.com in the coming months.